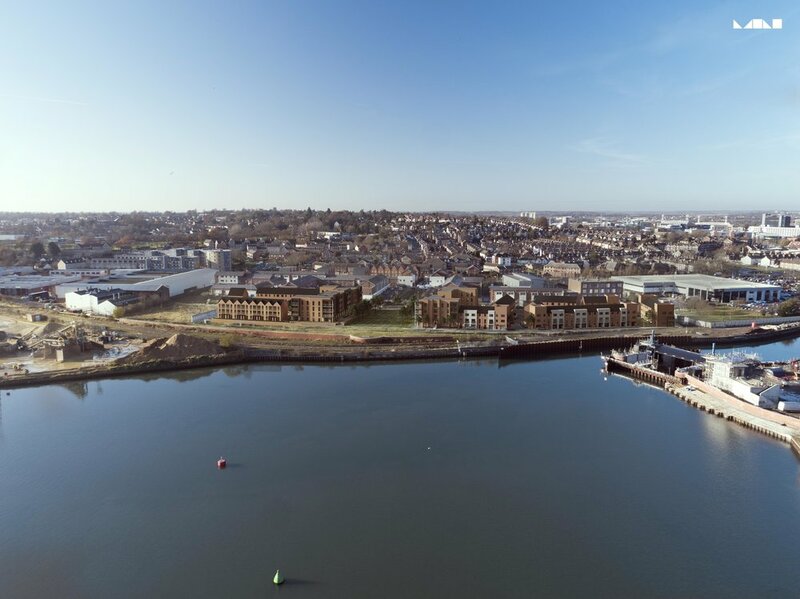 A development of new homes is set to transform a waterfront site in Ipswich. The Griffin Wharf project, being delivered by Persimmon Homes Suffolk, will provide 113 much-needed homes overlooking the River Orwell. The development will include a range of two bedroom apartments and three bedroom houses, as well as a £128,000 financial contribution to improve youth facilities in the area. 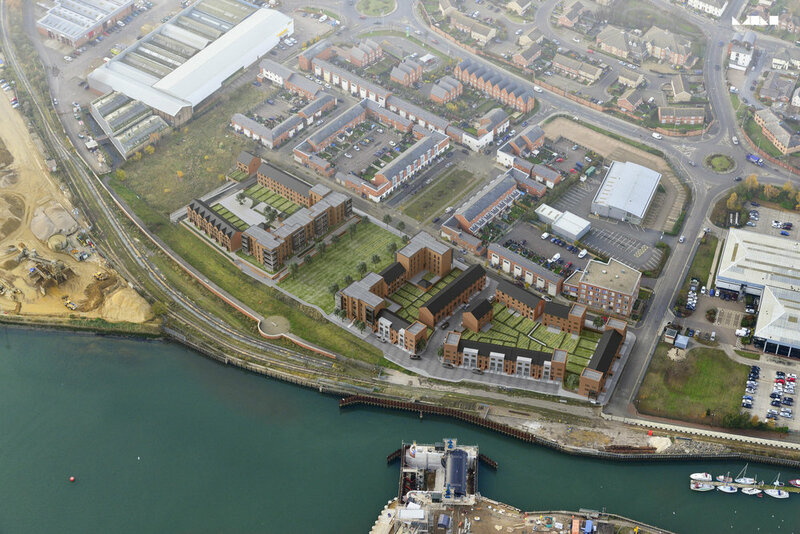 Lucy Woodhall, Persimmon Homes Suffolk sales manager, said: “Having recently secured planning consent, we are really looking forward to launching the Griffin Wharf project. 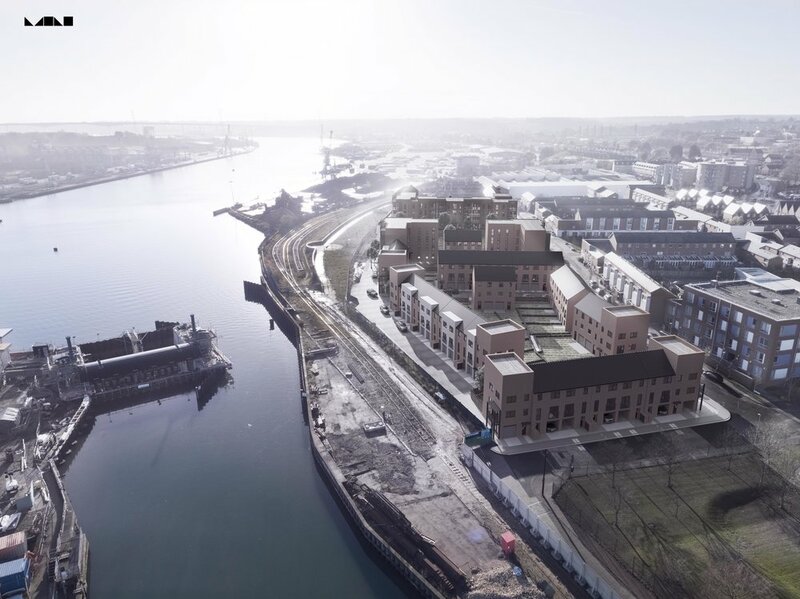 The project gives a much-needed boost to the ongoing regeneration of the Ipswich Waterfront area, which is the largest single regeneration project in the East of England and a key aspiration as outlined in the Ipswich Borough Local Plan 2017. Located next to the marina, Griffin Wharf has easy access to the A14/A12 and Ipswich railway station for those travelling into Colchester, Norwich, London or beyond.